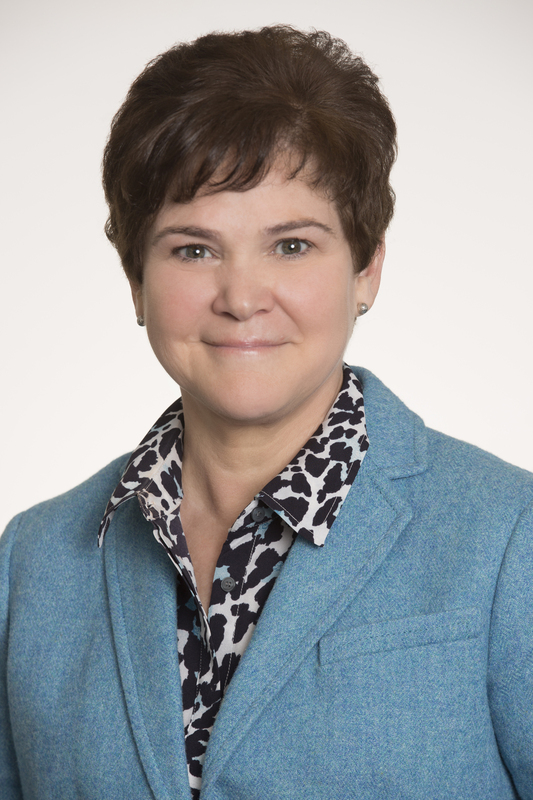 Krysta Harden is vice president of Public Policy and chief sustainability officer at DuPont. In his opening remarks at the 2017 World Economic Forum (WEF), Klaus Schwab, the founder and executive chairman of WEF, called for responsive and responsible leadership to advance the Fourth Industrial Revolution. The latest meeting – attended by more than 3,000 politicians, business executives, scientists, and heads of civil society – was one of the largest multi-stakeholder groups ever assembled. This year, the gathering included more voices at a time when the breakneck pace of change has contributed to deep anxiety in much of the world about how best to build a more sustainable and inclusive future. Better Business, Better World, a report released by the Business & Sustainable Development Commission at Davos, frames the issue. It states that over the past 30 years, the world “has seen huge social improvements and technological progress…experienced unprecedented economic growth and lifted hundreds of millions of people out of poverty…[and benefited] from a life-changing revolution that could help solve our most pressing social and environmental challenges.” However, it also points to the ongoing challenges of doubling in frequency of climate-related disasters since the 1980s, a continued investment in high-carbon infrastructure, social inequality, stagnant median wages, and a deep distrust of globalization. At the nexus of food, water, and energy, many of these challenges come into sharp focus. According to the Food and Agriculture Organization of the United Nations (FAO), more than 600 million people globally do not have access to clean drinking water and that feeding the world’s growing population will require a 60 percent increase in total agricultural production by 2050. Environmental factors complicate the goal. A changing climate, leading to more extreme weather events – variable precipitation, floods and droughts – and higher average temperatures are all expected to impact crop yields in many parts of the world. One solution advanced by the Better Business, Better World report -- setting business strategy and transforming markets in line with the UN Sustainable Development Goals (SDGs). Integrated and holistic: land use, water and energy efficiency, and ecosystems and biodiversity are all interrelated and need to be considered holistically in developing solutions. Innovative: product, technical, process and business model innovations will all be required to realize a more sustainable food and agriculture system. Together, these principles will help us create a more sustainable approach to food production. Companies like DuPont, for which innovation is a requirement and not a choice, must help lead the way. Our business works with farmers to increase productivity and profitability through innovative solutions that help protect soils, habitats, air and water for future generations. We offer whole farm solutions using the latest weather, soils and agronomy technology combined with proprietary analytics, leading genetics, crop protection products and services that use big data and analysis enable precision farming. For example, EncircaSM services from DuPont Pioneer combines advanced technology for weather, soils, agronomy and analytics into a single, optimized platform to help farmers improve their productivity. DuPont agronomists, researchers and data scientists collaborated to create powerful analytics models that provide growers with a real-time window into crop development and the utilization of key nutrients like nitrogen. A recent multi-year test across the U.S. corn belt suggests that utilizing the Encirca Nitrogen service yields an average increase in productivity of 6 bushels per acre and an average reduction in nitrogen of 8 pounds per acre while applying less fertilizer. Pests can also significantly reduce agricultural yields and quality. Most farmers rely on inefficient calendar-spraying and other increasingly outdated programs that produce mixed results. But breakthroughs such as DuPont’s Evalio® AgroSystems use a network that monitors pest populations and their movements, offering real-time warnings to farmers that enable crop protection measures targeted for maximum benefit. Against conventional growing techniques, Evalio® AgroSystems can help improve yield and crop quality, increase economic returns for farmers, and reduce water consumption and greenhouse gas emissions. In addition to global multilateral efforts, DuPont supports the voluntary efforts of farmers to manage their inputs and the environment on and around their farms. For example, the Field to Market: Midwest Agriculture Water Quality Partnership is an initiative that will help to scale conservation planning and practices by working with leading agribusinesses to integrate environmental metrics from the DuPont Fieldprint® Calculator into precision agriculture platforms, which drives improved conservation outcomes. Over the last five years, DuPont has been the exclusive sponsor of the Global Food Security Index, developed by the Economist Intelligence Unit (EIU). The Index is a dynamic quantitative and qualitative benchmarking model, constructed from 28 unique indicators, that provides an objective framework for evaluating food security across a wide range of countries worldwide. By sponsoring the creation of a standardized metric around food security, DuPont has empowered users to explore the issues surrounding food security—including the rankings and results—and draw conclusions for policy, business operations and future research. Food, energy, and water systems are inextricably linked. A stress on one can have far reaching impacts on the others. That’s why a holistic approach is necessary, one that understands not only the risks but also the dynamic opportunities to make sustainable advances in our systems at the intersection of the physical, digital, and biological spheres. At DuPont, our goal is to bring a relentless pursuit of innovation to help build a more sustainable and inclusive future for all. Krysta Harden is vice president of Public Policy and chief sustainability officer at DuPont. She is a former deputy secretary of the U.S. Department of Agriculture (USDA), where she helped to shape food and agriculture policy. To learn more about sustainability at DuPont, visit our website.